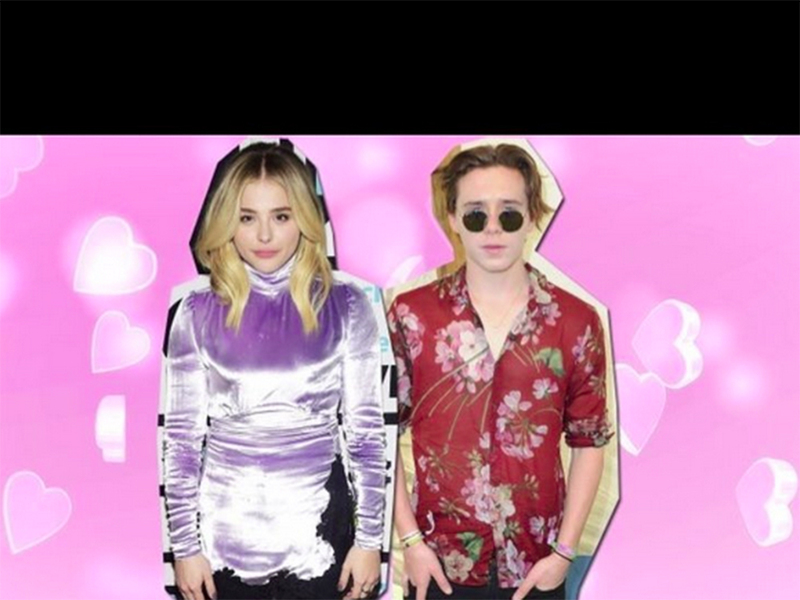 Sure, we all knew it (we’re savvy like that), but last month it was made official when Brooklyn Beckham and Chloe Grace Moretz finally admitted that they were together, showing off their relationship as they walked their first red carpet together. Only a week after Chloe confirmed her romance with 17-year-old multi-talented Brooklyn, the star couldn’t help but celebrate, having her new beau join her on the red carpet for the premiere of her latest movie, Neighbours 2: Sorority Rising. The twosome posed for photos, laughed it up and couldn’t keep their eyes off each other as they made their couple debut. Wearing his hair slicked back, Brooklyn gave off some serious David Becks vibes, as he suited up in a sleek black suit, while Chloe wowed in a black lace ensemble. Previously, the celebs had confirmed their romance with an adorable Instagram post, with Chloe posing for the camera, while Brooklyn looked on lovingly at his girlfriend. Sweet. And while it’s only been a month since the couple have confirmed their romance, they have already been making waves on Insta. They’ve teased us for months, with Brooklyn and Chloe both posting cryptic Instagrams, but only recently have they let their guard down. Though it might be a while before we see Chloe G in the Beckham family album, or as the head of the new gen of celebrity offspring (we can dream), Brooklyn is definitely letting his social media followers know what he thinks of his new love. He also previously posted a picture of the twosome on a night out, with another intimate black and white photo (noticing a theme here). But it was this photo of Chloe resting her head on Brooklyn’s shoulder that really got the Internet talking, when their relationship was still on the DL. 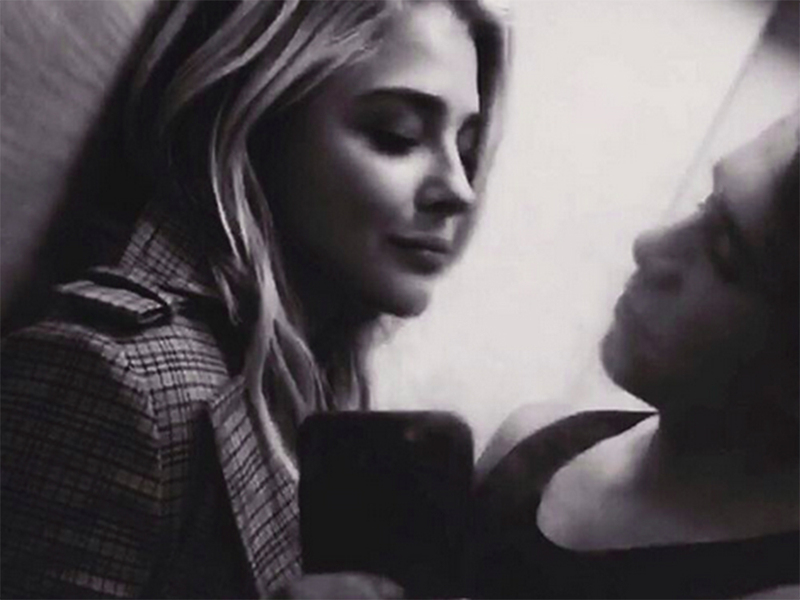 After Chloe confirmed their new romance, Brooklyn made the relationship Insta-official too with this creatively photoshopped photo of the two of them. We think the ‘❤’ says it all.